How do you store your food? 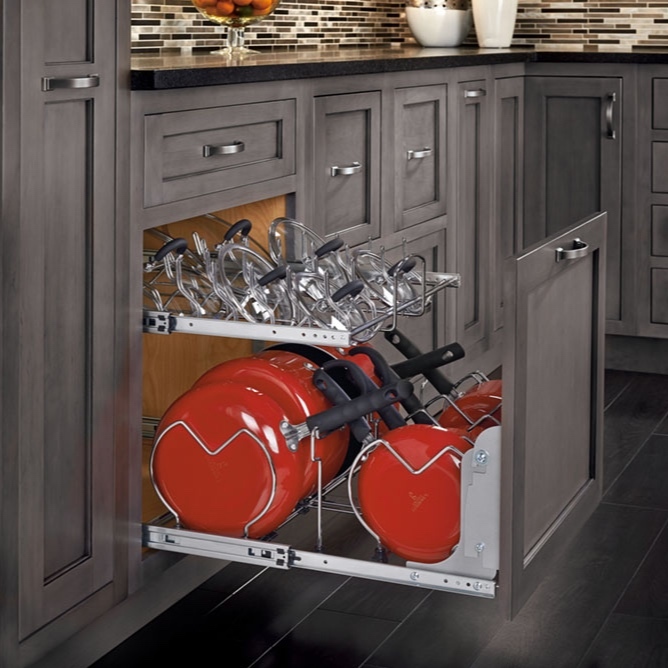 Check out these pullout pantry solutions by Rev-A-Shelf. 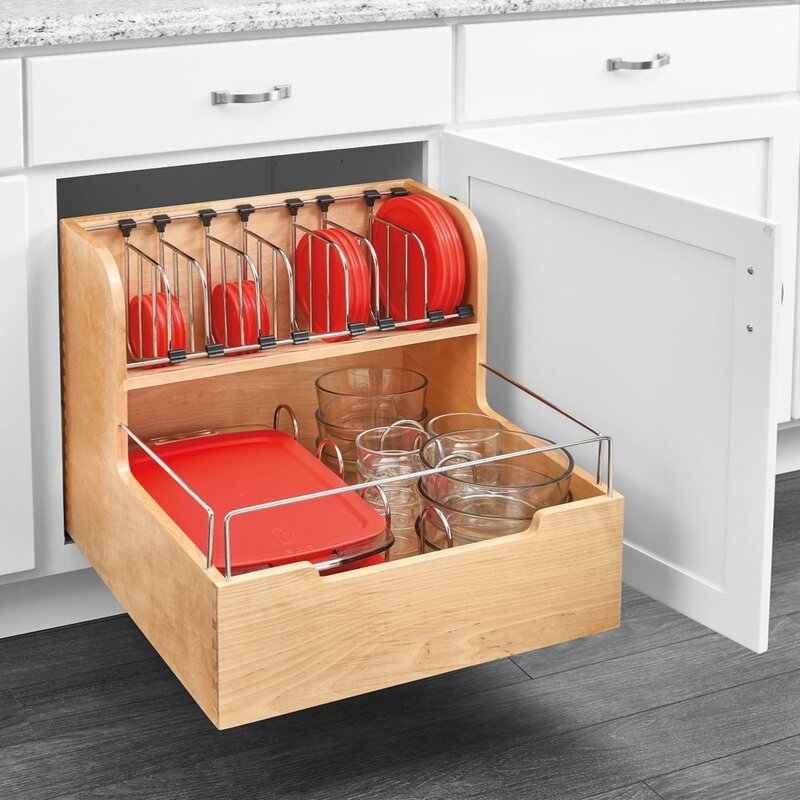 Get organized once and for all with these 19 products to cut clutter in the kitchen. How do you declutter and deep clean your kitchen at once? Spring clean your kitchen like never before! 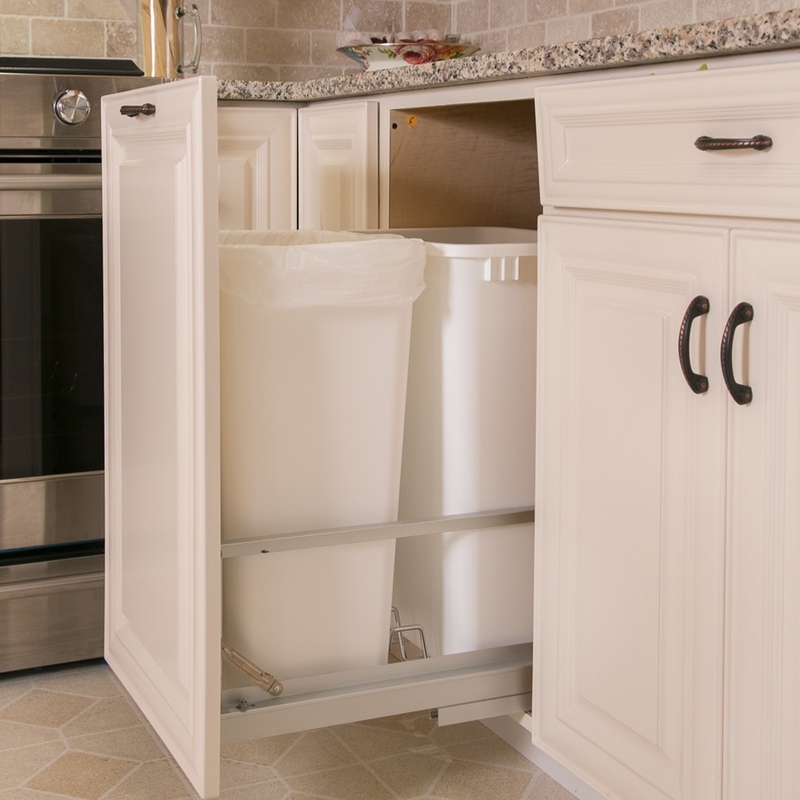 You know the struggle of organizing all those food storage containers. There are ways to manage, and dare say, conquer, the mess! Let's explore your options. January is #GetOrganized month. Make organization a priority this year, and let Rev-A-Shelf inspire you along the way. Countertop Declutter 101 walks you through a quick fix to one of the most common kitchen mistakes - to clutter the kitchen countertops with excessive amounts of paper.